A clean design completes a sporty silhouette 62mm lens width; 8mm bridge width; 140mm temple length Case & cleaning cloth included 100% UV protection Optyl Made in Italy. 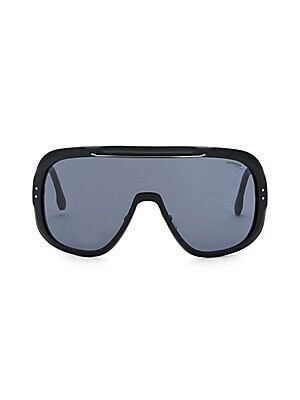 Men Accessories - Men Sunglasses. Carrera. Color: Blue. 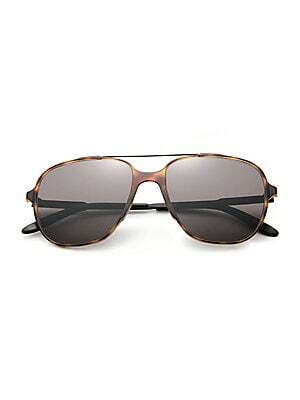 A lightweight aviator made from stainless steel 66mm lens width; 09mm bridge width; 140mm temple length 100% UV protection Brown gradient lenses Stainless steel Spot clean Imported. 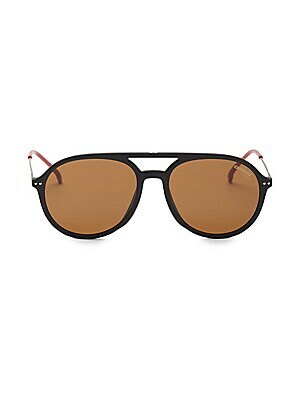 Men Accessories - Men Sunglasses. Carrera. Color: Beige. A lightweight aviator made from stainless steel 66mm lens width; 09mm bridge width; 140mm temple length 100% UV protection Brown gradient lenses Stainless steel Spot clean Imported. 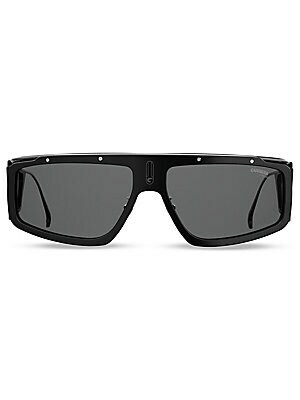 Men Accessories - Men Sunglasses. Carrera. Color: Blue. 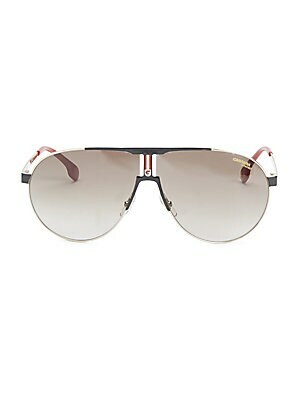 Aviator frames with logo and leather detailing at the center. 100% UV protection Gradient lenses Case and cleaning cloth included Plastic/metal Imported SIZE 64mm lens width 10mm bridge width 140mm temple length. 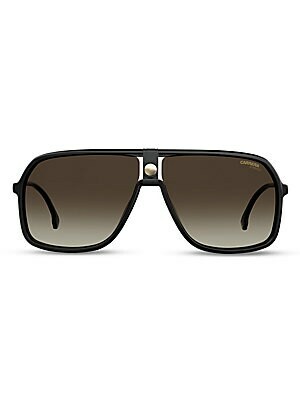 Men Accessories - Men Sunglasses. Carrera. Classic aviators flaunt a double bridge finish 53mm lens width; 17mm bridge width; 135mm temple length Metal/polyamide Made in Italy. 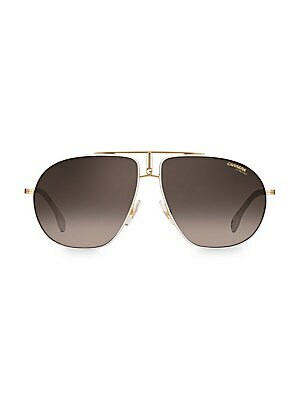 Men Accessories - Men Sunglasses. Carrera. Color: Black. Classic aviators flaunt a double bridge finish 53mm lens width; 17mm bridge width; 135mm temple length Metal/polyamide Made in Italy. 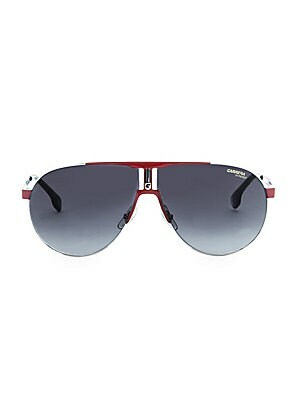 Men Accessories - Men Sunglasses. Carrera. Color: Green Blue. Double-bridge design aviators lend an iconic style 55mm lens width; 18mm bridge width; 145mm temple length 100% UV protection Copolyamide Imported. 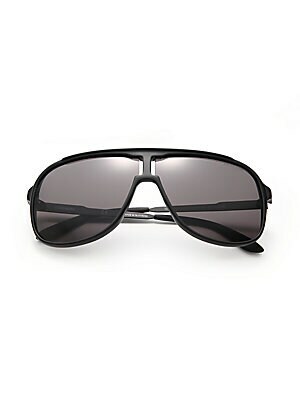 Men Accessories - Men Sunglasses. Carrera. Color: Havana Black.